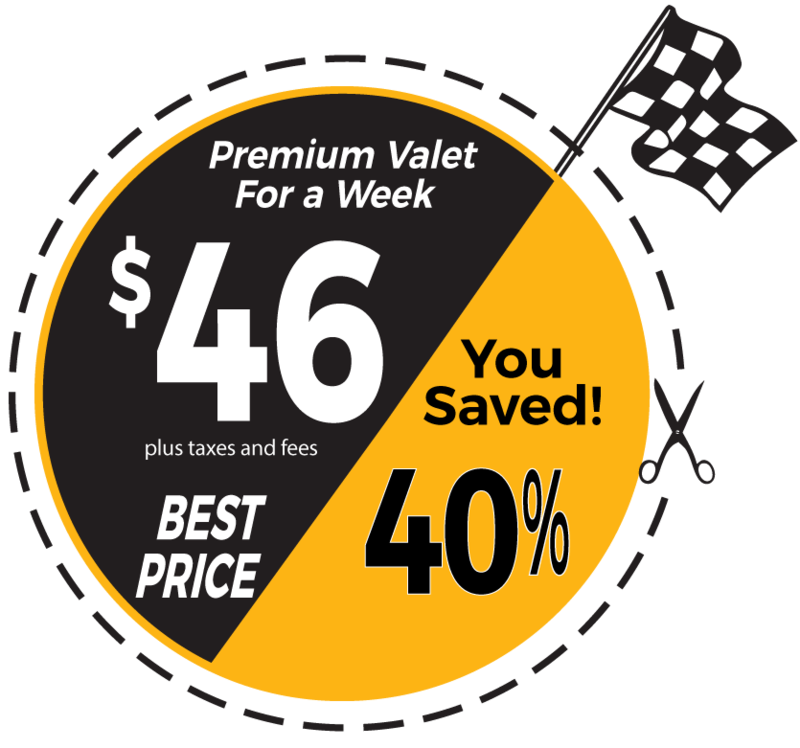 PIT Stop Airport Parking is happy to offer a weekly special for Pittsburgh Airport valet parking for any guests who need to park their vehicle with us for 7 days. Enjoy this weekly rate for $46, plus taxes and fees. Any extra days added to your reservation will also be quoted at the discounted rate.